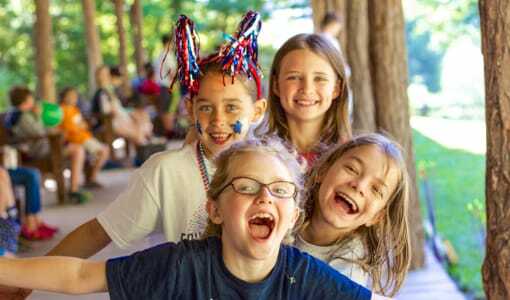 Camp Merri-Mac is a Girls Christian Overnight Summer Camp. 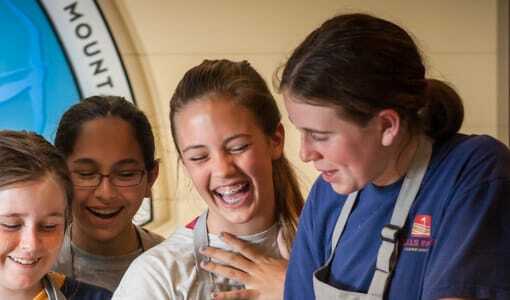 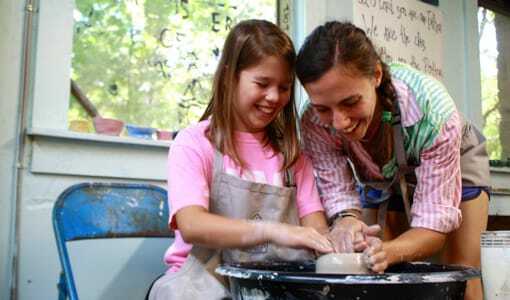 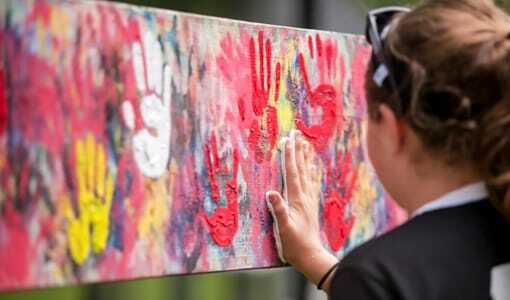 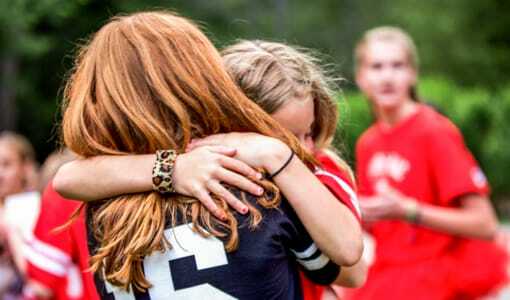 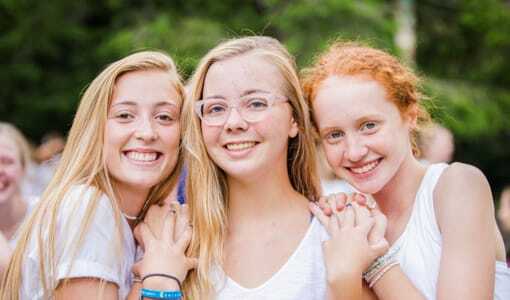 Camp Merri-Mac Girls Christian North Carolina Summer Camp has skilled counselors, which sets us apart from other camps, to ensure campers the best summer experience. 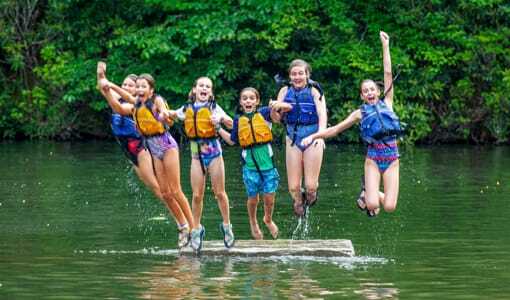 Camp Merri-Mac is an acclaimed Christian Summer Camp located in the mountains of Western North Carolina for girls ages 6-16. 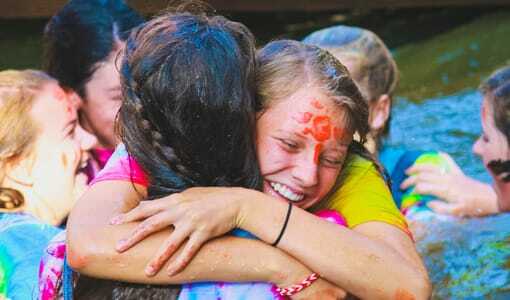 At Camp Merri-Mac girls make best friends while enjoying some of the happiest summers of their lives.